Pioneers in the industry, we offer plastisol inks, security inks, woven sack inks, balloon inks, micro printing ink and thermochromic ink from India. Being a reckoned manufacturer, trader, and supplier in the concerned field, we offer PVC Plastisol Inks for Textile Industry which that essentially contains no solvent at all, the offered inks are processed in our processing unit by using top-notch quality ingredients and sophisticated techniques as per the set quality standards. Our quality controllers' check these inks on numerous defined parameters. Backed by a team of experienced and skilled professionals, we are involved in the import and distribution of an extensive compilation of Special Effect Inks. Prepared in compliance with the existing industry norms at our vendor’s location, these effective inks are used as spot colors in flexographic, gravure, traditional offset and silkscreen printing processes. Our customers can acquire the collection in numerous colors. 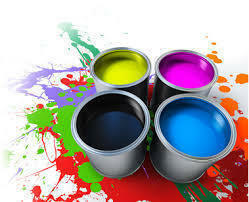 Empowered by our levels of exquisite professionals, we are involved in offering Water Based Ink. This ink is checked on numerous parameters of quality in order to deliver perfect range at the customer’s end. Our ink is made by utilizing high grade material and sophisticated techniques. 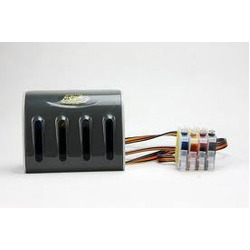 The offered ink can also be availed by customers in various packaging options. 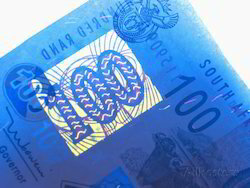 Our experts have introduced Micro Printing Ink in order to cater to the diversified needs of industrial users. As formulated using proven methodology, the introduced range has gained wider industry acceptance. Comprising longer shelf life and accurate pH value, this ink is delivered with protective packaging. Price offered is reasonable. Price range varies from Rs. 300-500 / Kg based on Order Quantity. Backed by our vast industry experience, we are engaged in providing our clients a broad range of Thermochromic Inks which is used for coasters, mugs, glasses, toys, books, Tte offered thermochromic inks are processed in our processing unit by using top-notch quality ingredients and sophisticated techniques as per the set quality standards. 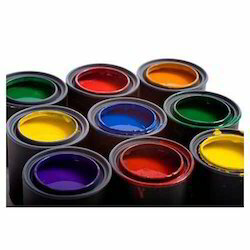 The offered thermochromic inks are available in various packaging options as per the requirements of the patrons. With the assistance of our team of professionals, we manufacture and supplyAluminum Foil Printing Ink. 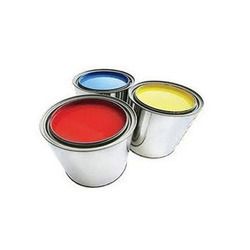 We offer inks for printing on aluminum foils, which are useful in the printing processes. 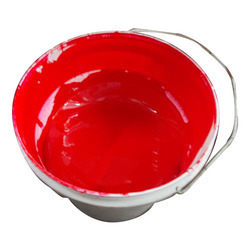 Our range of inks is having the basic requirement so that the inks adhere to the specific surface involved. 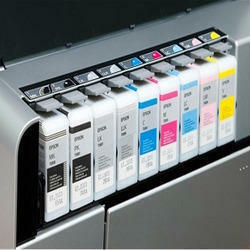 Our collection of inks is appreciated for excellent print finish and high print density. 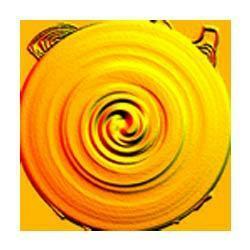 For our valued customers, we have brought forward Textile Printing Ink. Offered ink is formulated & processed using latest technology and thus, is assured to deliver brilliant results in textile printing. Our experts follow stringent quality protocols in the procedure and thus, bring forth ink with excellent release properties. Price range varies from Rs. 365-440 / Kg based on Order Quantity. Our company is one of the very well known companies in this line of work which is effectively engaged in the manufacture, supply, distributor, service provider, trader and export of various kinds of supreme quality driers and we are also include in our product range these Liquid Drier. These liquid driers are manufactured using very suitable quality raw materials, which give them a much longer life expectancy. Our liquid driers are of very wide uses, which are in very high, require in the industry due to its ultimate functionality. Our liquid driers are available for our valued clients at a very convenient range of prices. 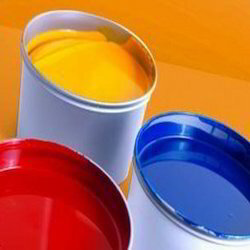 We are offering our clients premium quality Plastic Printing Ink. 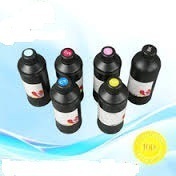 This ink is used for printing and crafting plastic products in different industries. It is recognized for its pure composition, free from foreign contamination and high effectiveness. 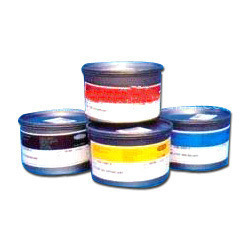 Moreover, the offered ink is processed with the help of supreme quality ingredients and advanced tools in compliance with set industrial norms. 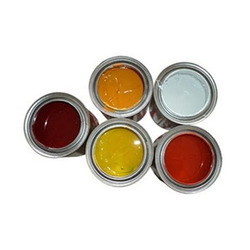 Avail from us high quality Tin Printing Inks that is used in tin printing after creating an internal surface by sizing (vinyl, alkyd or epoxy) or without sizing. 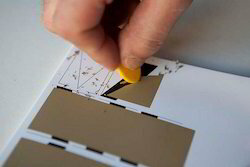 The Ink consists of a varnish system that is used as a binder, which dries by heating at 150-170oC for 12 minutes. Our inks are oil-based inks and are highly viscous with 100% solids which are very finely grinded to get the smoothest and clean finish. Backed by rich industry experience, we are engaged in offering our clientsReverse Lamination Ink for Polyester & BOPP that is used for reverse printing on pet film. This ink is formulated at our well-established manufacturing unit using the best grade ingredient under the guidance of skilled team of professionals. 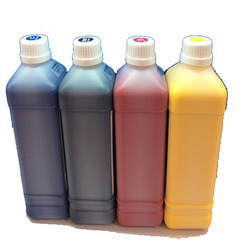 The offered range of ink is available in different packaging options as per the precise needs of the clients and is thoroughly checked on various predefined standard of the industry. Clients can avail this ink in bulk within scheduled time-frame. We are one of the leading companies, which are extensively engaged in the manufacture, supply, and export of several supreme quality products in the market. 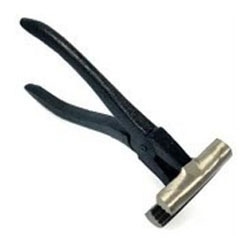 Our product range also includes one of the most excellent quality printing pliers. These Printing Plier have been manufactured using very tough and tensile quality materials which provide it a much extended durability. These printing pliers are of very much importance in several industrial processes. We are offering these printing pliers to our valued clients at a very exclusive range of prices. Our company is highly rated in offering Dye Sublimation Inkto the clients. 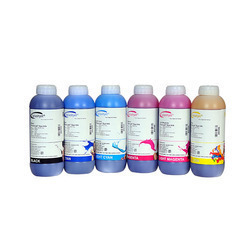 This Dye Sublimation Ink is offered by us to customers in wide range at most reasonable rates. Further, the offered Dye Sublimation Ink is extensively used for sublimation printing of synthetic fibres and is the colorant used in crayons. 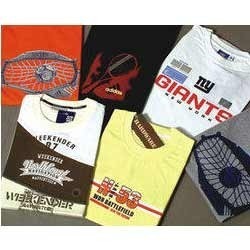 Moreover, we ensure to deliver these products to various places in given time frame. Committed to serve the clients in an ethical and transparent manner, we are highly acknowledged in market for providing the best grade HDPE Ink. This ink is processed by our adept professionals using the finest grade pigments and latest processing techniques. 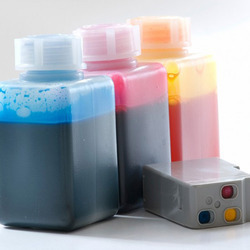 Owing to its quick drying property and high purity, the provided ink is widely demanded by our esteemed clients. Further, to ensure the best quality, the offered ink is stringently tested by our quality controllers against various predefined quality parameters. Backed by our expertise and experience of this domain, we are indulged in providing Silicone Ink to our important customers. 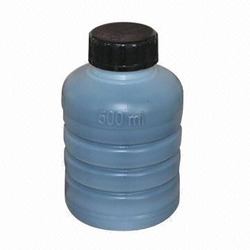 This Silicone Ink is highly demanded for printing caps, t-shirts and also phone covers. Moreover, these products are formulated using best available material and are affordable in prices. 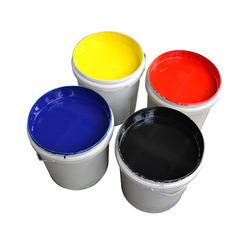 Our company is one of the preferred choices of our patrons for manufacturing and exporting Paper Printing ink. 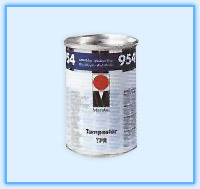 Handed over in tamper proof packaging, the offered ink is specifically prepared to tolerate the high pressure and temperature of laser printers. Highly demanded in the business, the proffered ink is quite suitable for NC based surface printing application and surface printing of aluminum foil. 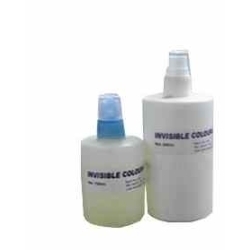 Our clients can avail from us Ultra Voilet Ink, which is also known as invisible inks. This ink is visible only under ultra violet lamp and is used by spraying on the finger. 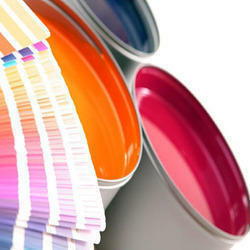 We have marked a distinct and dynamic position in the market by providing a high quality array of Vinyl Ink. 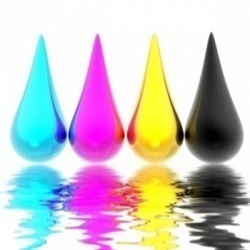 The offered ink is formulated with the help of finest grade chemical compounds and advanced techniques under the visionary guidance of experienced professionals. This ink is used for polishing polyester products. Our offered ink is packed safely in different capacities for easier transportation and safety from spilling. 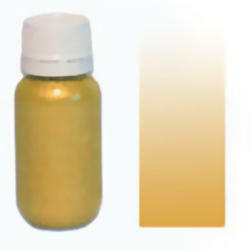 We have introduced Gold Screen Printing Ink to our customers, formulated under the stern surveillance of our experts. As liable towards meeting our customers’ expectations, we follow and maintain stringent quality protocols and thus, bring forth ink containing brilliant releasing property and consistency. Delivery is made in a convenient manner along with the protective packaging. We manufacture a wide range of liquid adhesives that are widely reckoned for optimum quality and adhesion capacity. These are required to paste the flash form with the mount and are strong enough to hold for longer period under pressure. We are one of the leading supplier of Adhesive Lamination Ink in the market. 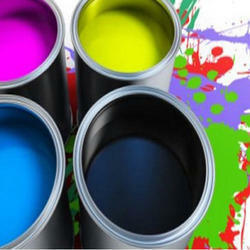 We are manufacturers and distributors of Screen Printing inks,Specialty inks in Mumbai since last 40 years. 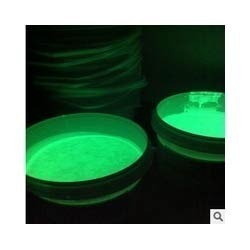 We have Night glow ink green color for screen printing @rs 2500/kg. This ink will glow in dark. As much sunlight it will absorb during day the longer it will glow at night. Screen mesh/fabric to be used for printing (mesh no.18 indian) or 43 T polyester imported. 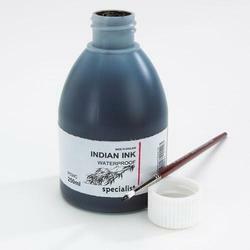 Avoid mixing reducer or any other chemical in this ink as it affects its properties. 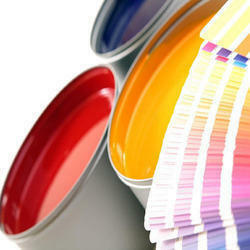 Our organization offers superior quality PCB Ink at most competitive market price. 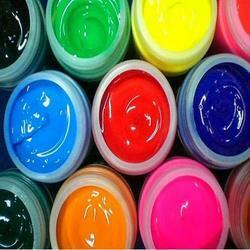 Offered ink is formulated under strict supervision using best quality resin, solvents and pigments that has been sourced from authentic vendors. Appreciated for their compositional accuracy, effectiveness and longer shelf life, these PCB inks are highly demanded around the globe. 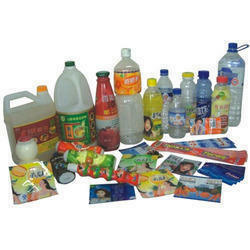 Our organization is offering a quality array of PVC Shrink Ink that is extensively used in packaging industry. Mainly used for reverse printed non lamination application on flexible films, this Aryalic based reverse ink is suitable for non lamination application on flexible films. The flexible packaging for confectionary and general purpose product shrink sleeves is printed utilizing gravure printing process on shrink PVC. 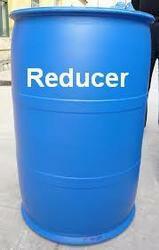 Reducer for Cleaning purpose. Used in screen printing. 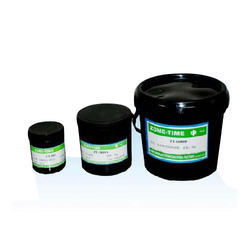 We are leading manufacturers of Leather Printing Ink. 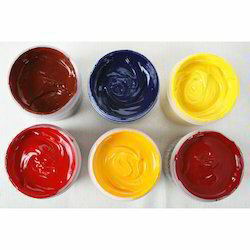 Looking for Screen Printing Inks ?